Nike announced they will start doing retros of Kobe Bryant's signature basketball line. 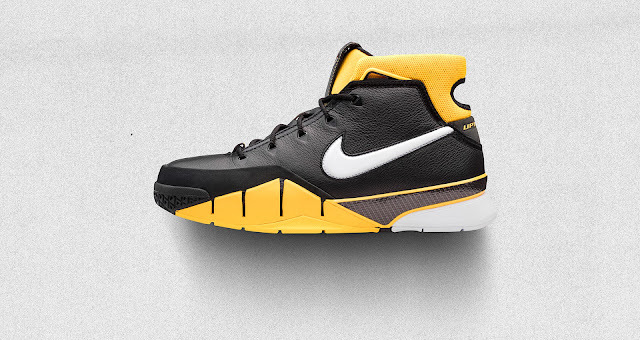 Starting on Saturday, February 17, we'll see the Nike Kobe 1 Protro "Del Sol" release for NBA All-Star Weekend. Kobe Bryant is always transforming, and so too is his signature footwear. When it came to crafting the reissue of one of his most coveted signatures, Bryant and team chose to focus not on mere recreation, but on meticulous evolution. 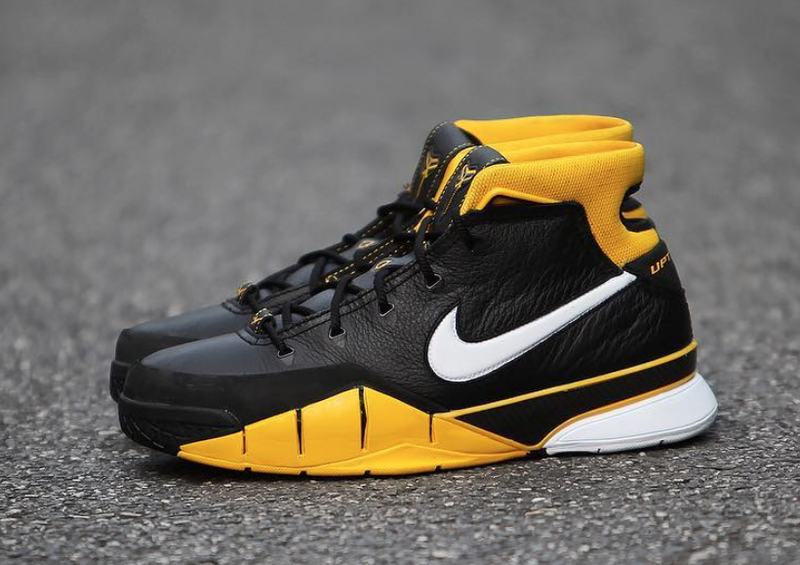 The Kobe 1 Protro is a new iteration of the hardwood favorite born straight from the mind of Bryant, with a lighter construction and added full-length Zoom Air cushioning. Built to today's performance standards, the icon returns in the original "Varsity Maize" colorway. These sneakers will release at 11:30 a.m. EST on Nike SNKRs. I would not be surprised if these are limited and will sell out, so Kobe fans and collectors should not take the release lightly if they are planning to cop.  With that said, we got you covered with the early links to give you the best chance at getting the shoes. Good luck!